The 5.2mm-thin Moto Z is equipped with a 5.5-inch 1440p AMOLED display, a Snapdragon 820, 4GB of RAM, a 13MP camera, and a 2600mAh battery. In contrast, the Moto Z Play has a 5.5-inch 1080p AMOLED display, a Snapdragon 625, 3GB of RAM, a 16MP camera, and a 3510mAh battery. Interestingly, the unlocked version of the Moto Z gets a storage bump to 64GB, which isn't even an option through Verizon; however, the Play's storage remains at 32GB. 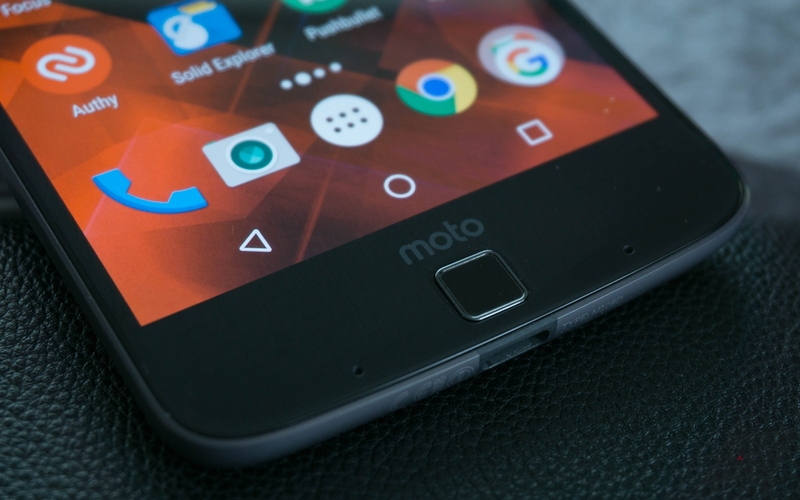 The unlocked Moto Z will be released on October 2nd through Amazon and October 3rd through Best Buy and Motorola, but you'll have to wait until October 20th for the Play. It's worth noting that these unlocked devices will only support GSM networks, unlike last year's Moto X Pure Edition, which supported Verizon and Sprint. If you buy the Moto Z through Motorola's site, you'll get the Charcoal Ash Wood shell included free of charge (no other shells are in stock, by the way). If you buy it through Amazon, you'll get $200 off the Hasselblad True Zoom Moto Mod, effectively bringing its price down to $50. Those of you who prefer the Moto Z Play will receive the Incipio offGRID Moto Mod with your order for free from Best Buy. This Mod, which goes for $79.99 on Amazon, packs a 2200mAh cell. Motorola claims that it'll add 20% to your Play's battery life (not really sure how that math works out). If you're interested, you can hit the source links below to pre-order.